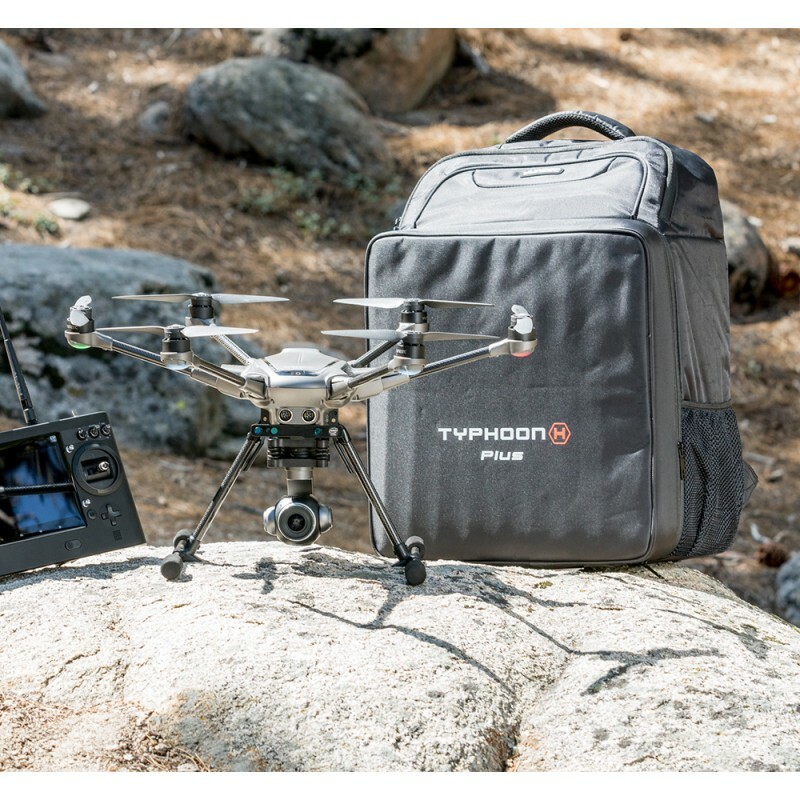 Soft backpack for the comfortable transport of your Yuneec Typhoon H Plus. Attention : Foam Filling NOT included - you use the foam located in your cardboard colour box. 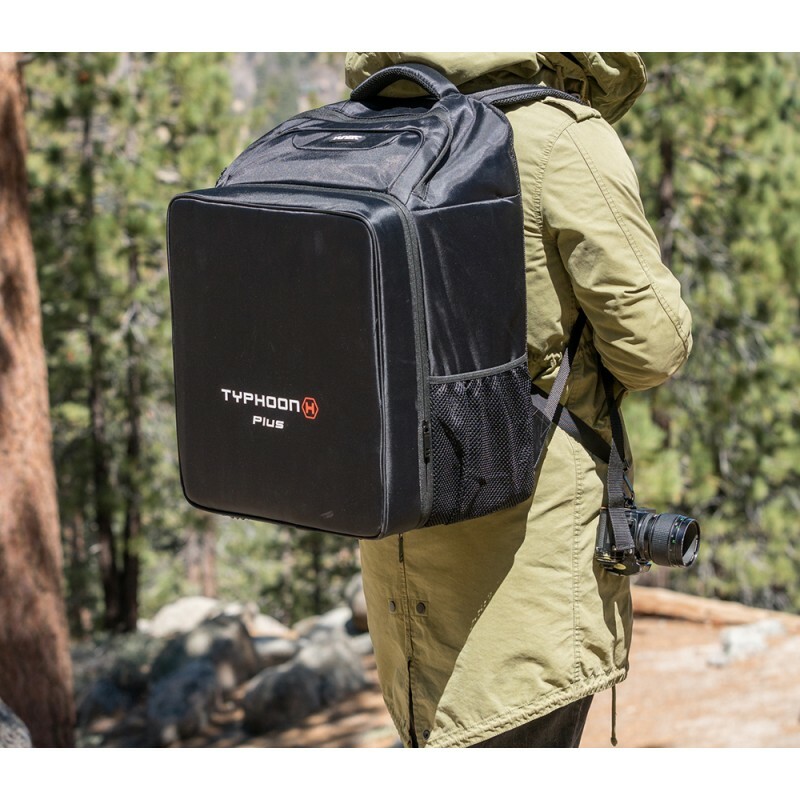 COMPATIBLE WITH THE COMPACT FOAM FILLING. The soft back pack for the Yuneec Typhoon H is perfect to transport your drone. 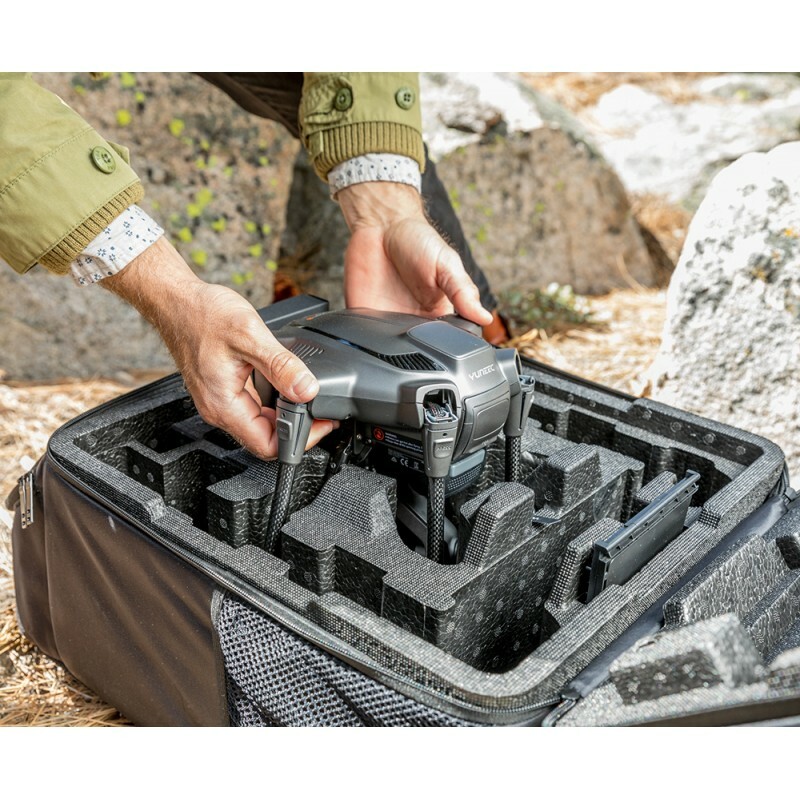 Wide straps, the superior handle and the padding at the back make it really comfortable to carry your drone, even during long distances. Features lateral compartments for accessories, bottles, etc.